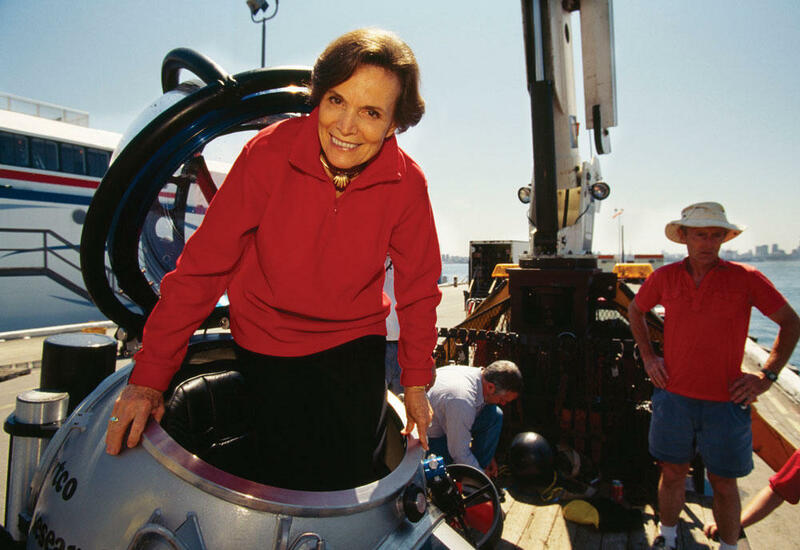 Oceanographer Sylvia Earle will recieve the World Ecology Award from the University of Missouri-St. Louis’ Whitney R. Harris World Ecology Center on Oct. 16. It took hundreds of millions of years to populate oceans with its vast array of wildlife from plankton up to Coral Reefs and blue whales. It only took a few decades for humans to extract 90 percent of the big fish in the ocean and cut the number of Coral Reefs in half, said Dr. Sylvia Earle, a famous oceanographer and National Geographic Explorer-In-Residence. Earle is in town to receive the World Ecology Award from the University of Missouri-St. Louis’ Whitney R. Harris World Ecology Center on Oct. 16 at the center’s 21st World Ecology Award Gala at the Missouri Botanical Garden. Earle has spent decades studying the ocean and said that even people who have never seen the ocean should care greatly about its welfare. Earle said she does not fault people for not understanding or crediting oceans for their own existence, but now humans have an ability no generations before them had the chance to know due to science and research. Oceans began to be greatly impacted by human activity starting around the year 1950, the start of what scientists now call the “Anthropocene Era.” Earle said that humans still have the chance to turn things around — that begins with individual human choices. Earle pleads that people rethink their use of one-use plastic materials, which are known to find a final resting place in ocean waters, changing the chemistry of the ocean and creating physical problems for animals there that think plastics are food for their young. She wishes everyone could go 10,000 feet below the ocean’s surface to the see the kind of life that teams down there and understand how important it is to the livelihood of the Earth. “Humans have an outsized impact, an opportunity, to be the heroes for the next 10,000 years by making decisions right now that will hold the planet steady for us and for them,” Earle said. A discussion with Sylvia Earle, a famous oceanographer and National Geographic Explorer-In-Residence. When: Sunday, Oct. 16 at 6 p.m.
On Friday’s St. Louis on the Air, host Don Marsh was joined by Dr. Peter Raven, the former, longtime president of Missouri Botanical Garden, to discuss environmental issues. Raven recently celebrated his 80th birthday. Even in his retirement, Raven is staying busy with his work on the board of the National Geographic Society and writing his biography. He is still deeply immersed in the challenges facing the planet today. 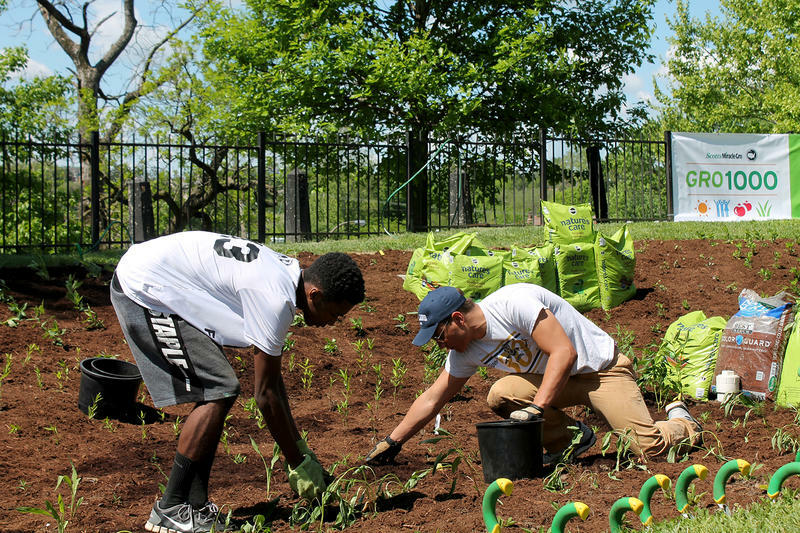 Plants such as milkweed, blazing star, goldenrods, turtleheads, and the aster and cardinal flowers are just a few that are native to the St. Louis area. And, planting them is not only aesthetically pleasing but they are environmentally beneficial, especially to pollinators such as butterflies and honeybees. 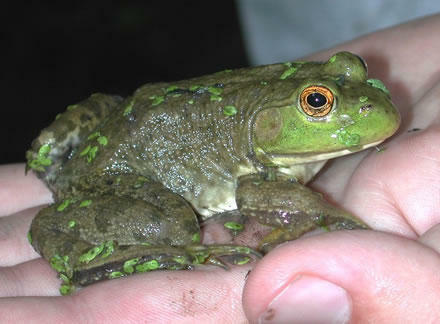 Scientists say frogs are one of the first "canaries in the coal mine" for climate change. That’s because they absorb a lot of what’s in the environment through their skin. 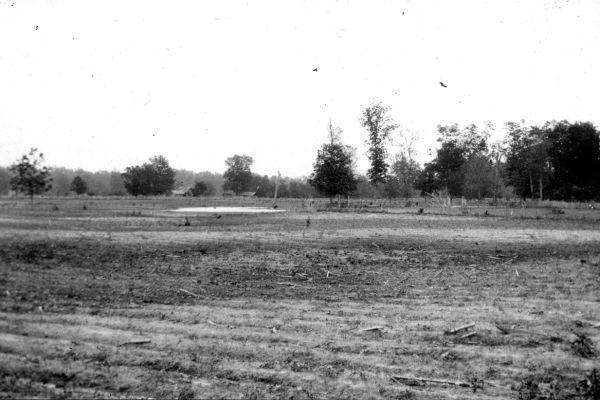 Friday, Dec. 16, marks the 200th anniversary of the first of the New Madrid earthquakes, a series of large tremors centered in northeastern Arkansas and southeastern Missouri. The earthquakes of 1811 and 1812 were so big, legend has it, they made the Mississippi River run backwards. Seismologist Susan Hough of the U.S. Geological Survey in Pasadena, Calif., says that’s actually true – at least where the fault crosses underneath the river channel.